This is Anders international blog on Behaviour Change. 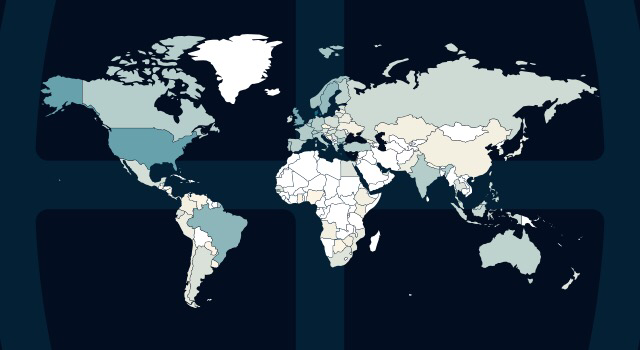 101 nationalities read this blog the accumulating 10.000+ reads since Its foundation august 2013. All blog contributions on this blog are based on Anders sharing own reflections on published research findings, white papers, insights, industry experts contributions around the challenges and strategies for achieving sustainable behaviour change. Opinions, judgement and reflections expressed and shared are therefore Anders own, based on his ongoing behavioural research studies, knowledge and experiences only, having worked with sales performance improvement and behaviour change projects for 25+ years. Anders is a top 💯 Sales Influencer & Behaviour Change Expert 💯 at Huthwaite International. He is rated amongst top 10 sales performance experts in the world in August 2016 and 1st in December 2016. At Huthwaite International Anders help people and companies improve confidence and skills to win more profitable business and loyal customers. 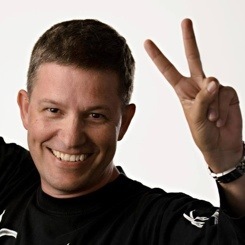 Anders is also executive editor and founder of The Sales Executive 💯 blog at www.thesalesexecutive.com where he shares popular blog contributions from top Sales Experts and Sales Gurus from all over the Globe. He will share best practice insights on how you achieve outstanding sales, service negotiation and coaching performance improvements. You engage, influence, move and persuade people you meet every day, to make our contributions shine and strive to achieve outcomes to be valued by yourself and others.